Move-in Condition! 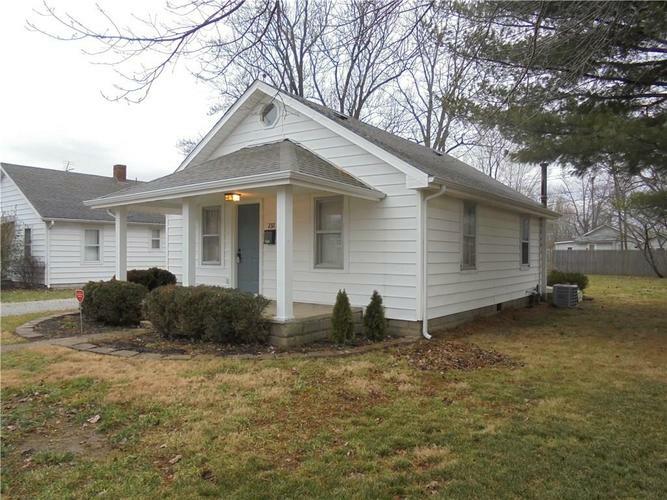 This 2BR,1BA home is ready to walk in and place your furniture. NEW, 2018: Roof, Furnace, A/C, Water Heater, Hardwood flooring, Vinyl (laundry & bath), Cordless blinds. 2019: All NEW windows (on order, will be installed upon arrival), front posts, light fixtures. All appliances stay. Smoke detectors hard-wired. Walk-in closets in both bdrms. 1c detached garage. Spacious backyard. Come SEE! Directions:McKinley Ave to Smith St; S onto Smith; Home on right.